This entry was posted on September 18, 2011 at 2:04 pm and is filed under Culture. You can follow any responses to this entry through the RSS 2.0 feed. You can leave a response, or trackback from your own site. 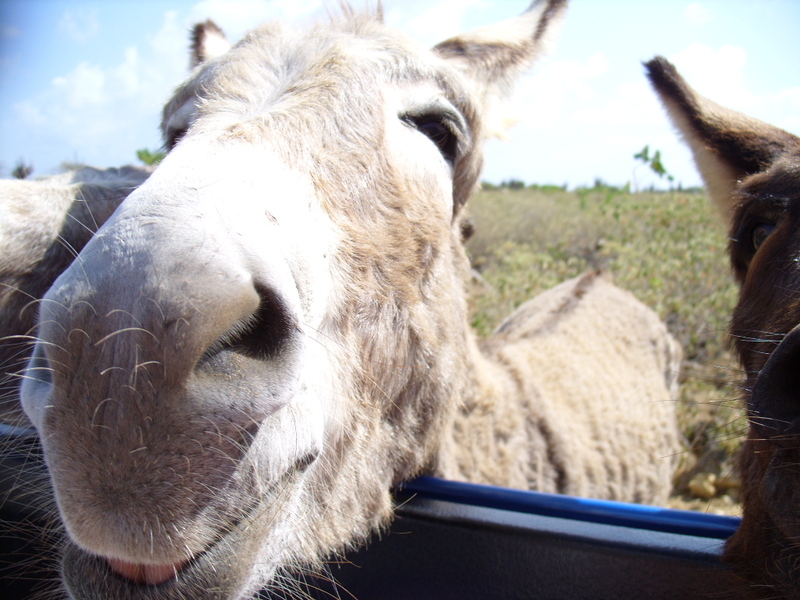 Bonaire sounds awesome. I’m excited to visit in a couple of months. Do most people bring their own scuba gear, or just rent once they’re on the island? Thanks for the great blog. Bring your regulator, mask and fins..the rest I can set you up. Thanks for reading. 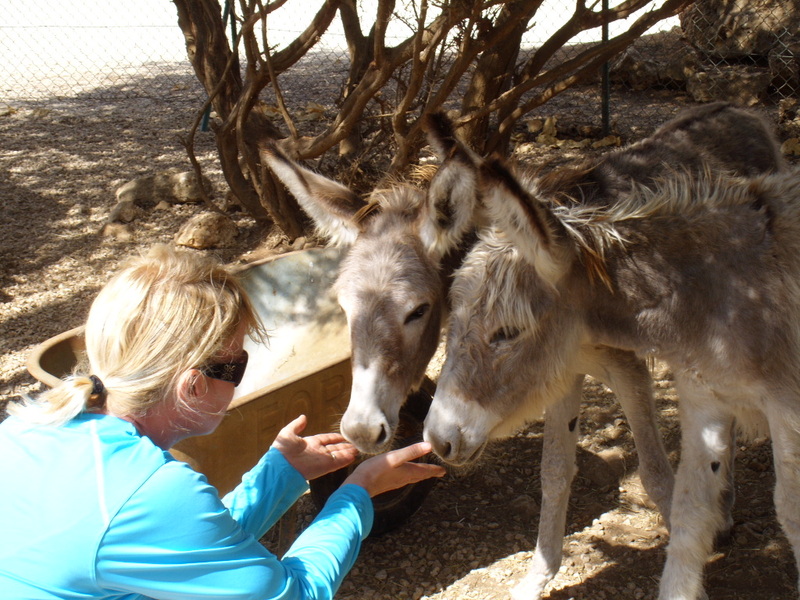 Have met the donkeys of Bonaire yet, but have ran into many of their friends on other Caribbean islands. They are the original castaways. I’ll have to remember to get some extra bread next time. Great tip!